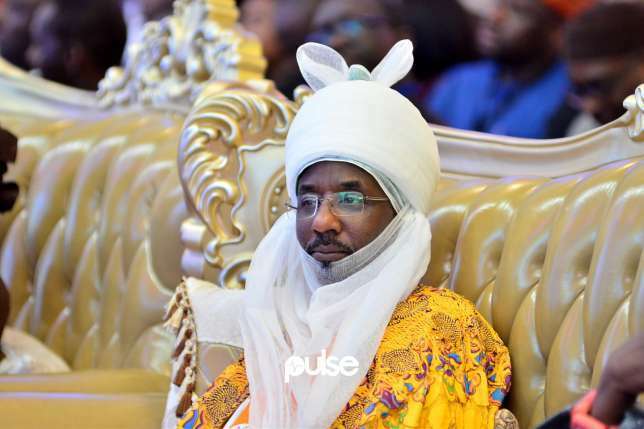 The Emir of Kano, Malam Muhammad Sanusi II, has revealed that he compelled all traditional leaders in Kano State to undergo drug test in order to lead by example. The monarch stated this at a 1-day sensitization workshop against drug abuse organised by Daily Trust newspaper in Kano State yesterday. Sanusi called on parents to always keep eyes on their children as, according to him, charity always begins at home. He also urged the government to map out strategies to curtail the menace of drug abuse in the society. “The menace of drug abuse is another Boko Haram. It is a serious challenge not only to those in the corridors of power but to every right-thinking person,” Sanusi and cautioned youth to desist from any act capable of leading them into drug abuse.